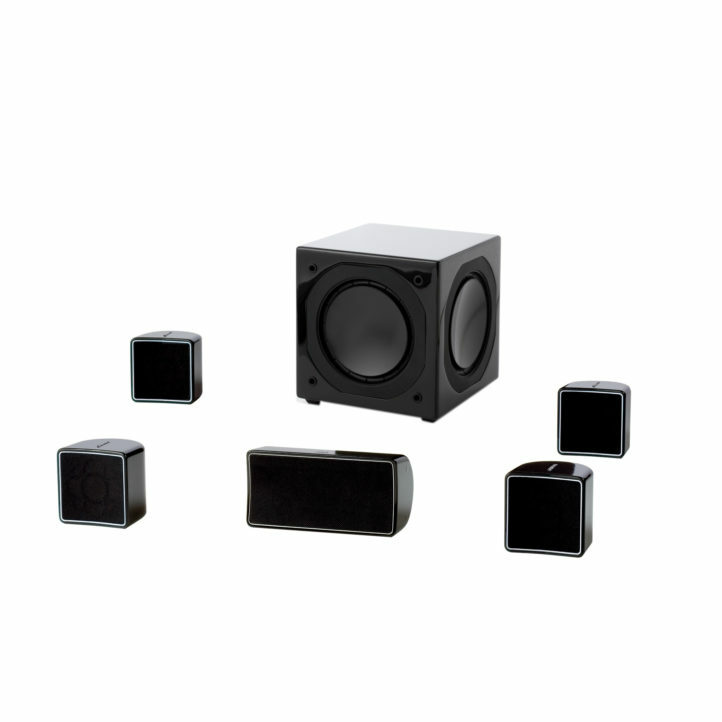 The A 102 is a 2-way closed and shielded cabinet speaker. This configuration includes a .75-inch tweeter and a 3-inch woofer to add true surround sound to your favorite music and movies. 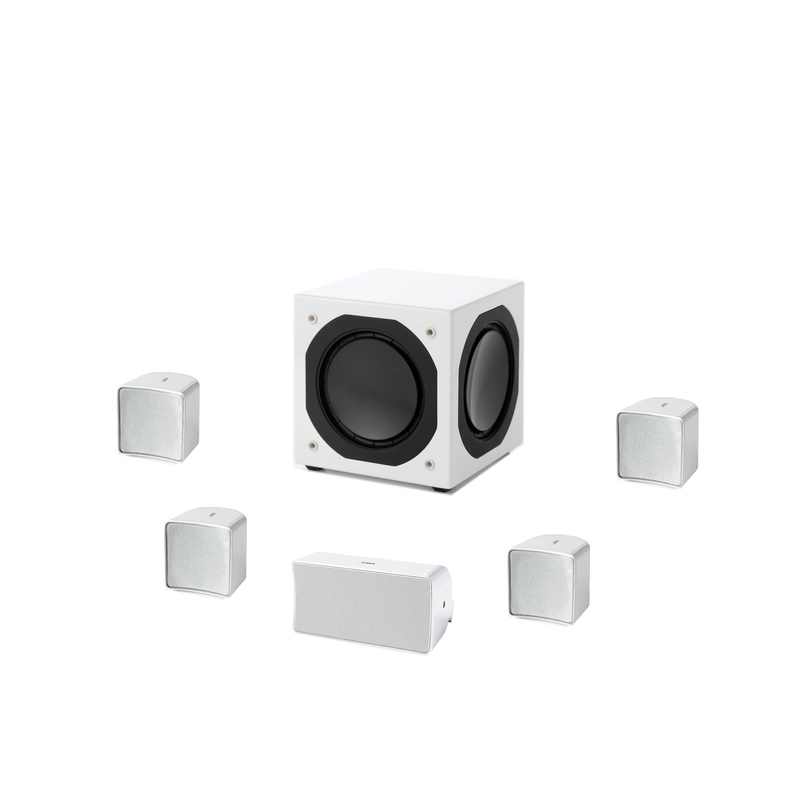 The two A 102 SUR full range closed speakers feature a 3-inch driver. The SUB 800 subwoofer and A 10 CEN add power and precision to the system, making every movie an event for the entire family. If you're looking for a competent, yet discreet, 5.1 solution to match your current A/V or DVD receiver, this is it! The presence of an identical driver configuration in all five main speakers ensures optimum timbrel coherence when sounds pan across the room. And the sub will integrate with your electronics, whether It's connected to your amp via a line or speaker-level output. This solution allows you to have a very discreet, yet incredibly effective, home cinema experience.